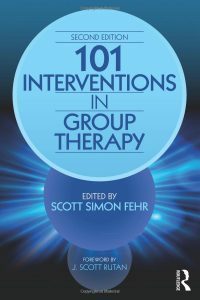 This newly revised and expanded second edition of 101 Interventions in Group Therapy offers practitioners exactly what they are looking for: effective interventions in a clear and reader-friendly format. 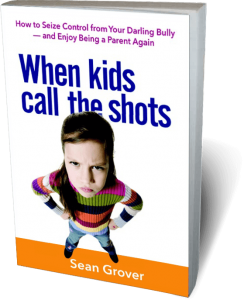 This comprehensive guide provides 101 short chapters by leading practitioners explaining step-by-step exactly what to do to when challenging situations arise in group therapy. Featuring a wide selection of all new interventions with an added focus on working with diverse populations, this comprehensive volume is an invaluable resource for both early career practitioners as well as seasoned group leaders looking to expand their collection of therapeutic tools.